The Cottontail is a common small rabbit of North America which is about 15 to 19 inches in length and weighs two to four pounds. Males and females are basically the same size and color, appearing gray or brownish with a short tail and big ears. Cottontails tend to live in brushy fencerows, brush or junk piles, thickets, field edges or landscaped backyards where food and water are suitable. Underground dens are generally used only in extreme cold or wet weather and to escape predators. They survive well in the suburbs and get all they need for food, water, and shelter there.Cottontails are most active at dawn and dusk. In the spring and summer they eat grasses and leafy plants and in the fall and winter they eat buds, twigs, bark, and young trees. Rabbits spend their entire lives in as area of 10 acres of less. They breed from April to September and usually have three to four litters of about five babies during that time period. Rabbits can get rabies, or even be hosts to ticks that carry Lyme disease, although this is not extremely common. The most common conflict between humans and rabbits comes from damage to gardens and shrubbery. Rabbit damage is characterized by a sharp 45-degree angle feeding cut. In winter, rabbits will feed on fruit tree bark and ornamental plants, including evergreens, which are a favorite. Tulips, roses, apple, raspberry, cherry, plum and mountain ash, are eaten regularly in spring and summer. Rabbits can be excluded from gardens with wire fencing buried shallowly in the soil. Holes in fencing should be no larger than ½ inch. 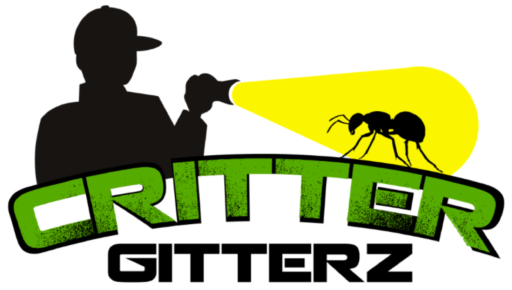 Critter Gitterz no longer offers live trapping but continues to provide habitat modification and exclusion work in and around the area/s where rabbits visit.